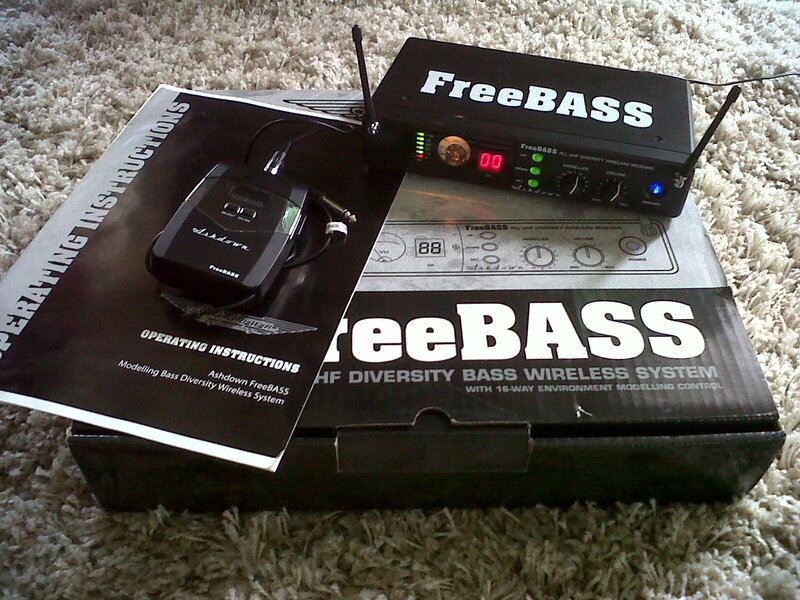 FreeBass, Other Accessory for Bass from Ashdown. REPEAT for two serious and is fluent in my two weeks! 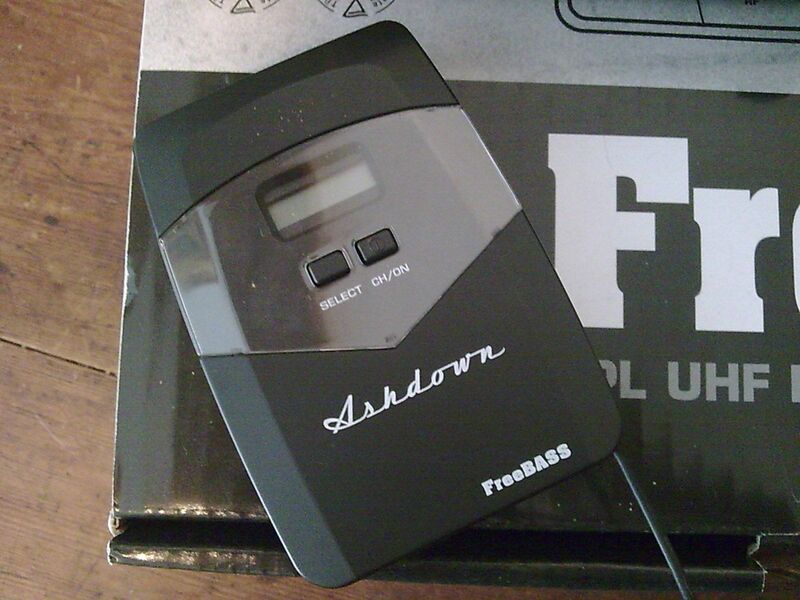 A shure, it's beautiful, it's good, aschdown is nevertheless a beautiful brand and amp are sublime still progress to HF ... lot of progress! - With the exprience, you do again this choice? If his height but silent ... l. surment not! 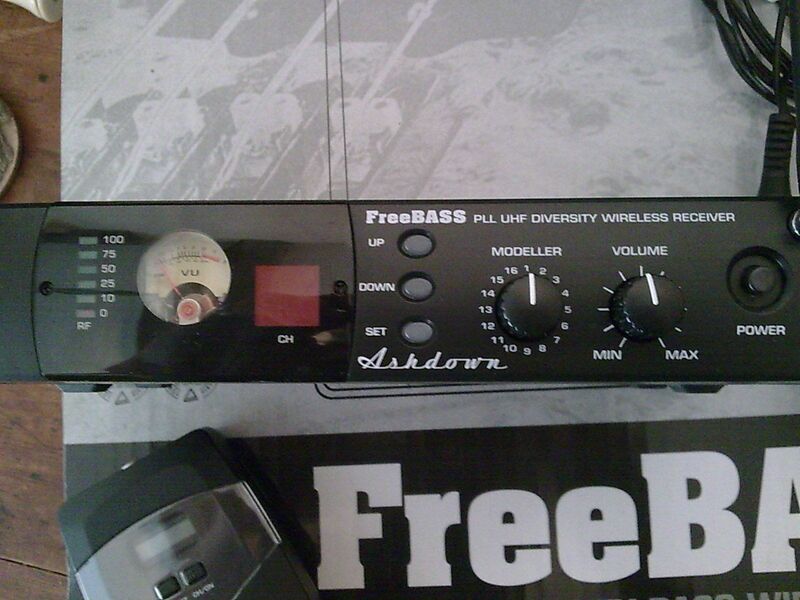 Being very very happy with my whole Ashdown (evo 500, 4x10, "a 15"), I have confidence in the brand and bought the FreeBass without trying. Error! The +: ease of use. the -: does not seem very sturdy (plastic receiver, rather slight, fragile-looking, ISSUER also looking fragile and very thin cable.). 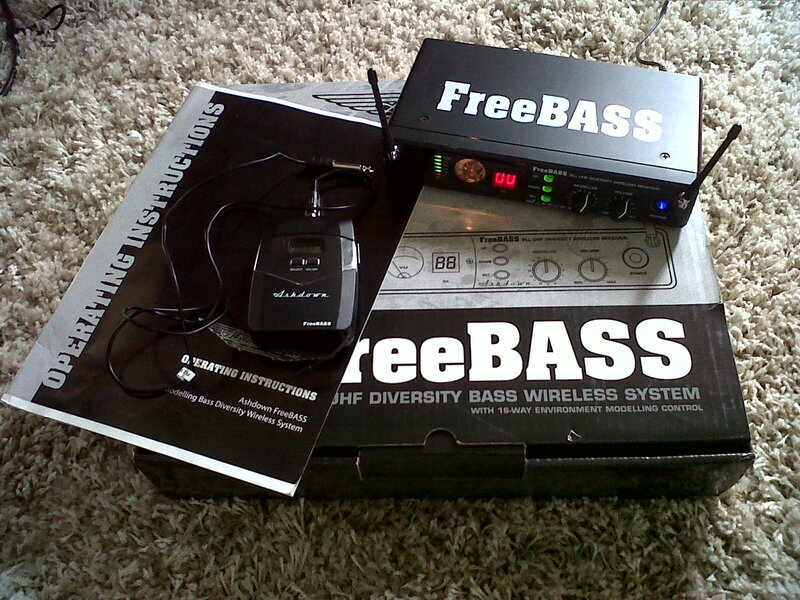 In use, the device generates a lot of breath that you play more accentuated in the high midrange and treble. The sound also seems to lose its brightness and extent over a cable. 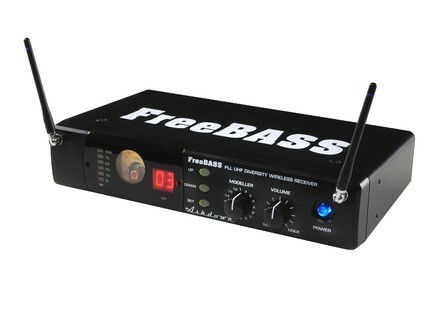 Before buying it I had the opportunity to try a 40 and an AKG sennheiser freeport. Value for money ?.... 331euros (Music Store) is still too expensive for what it is.